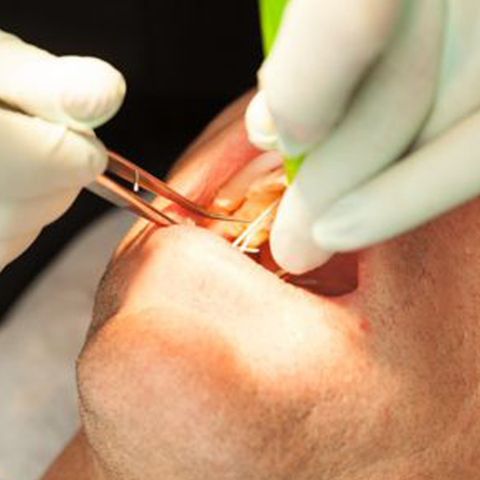 Oral Hygienists are qualified and licensed health professionals who are devoted to the prevention of oral diseases. They provide educational, clinical and therapeutic services to their patients so that they can achieve optimum oral health. Mrs Elna van der Ham and Ms Paula Williams both have many years of experience and are a key part of our interdisciplinary team dedicated to provide optimum oral health care to our patients. They are specially trained to spot problems early on, educate you about your specific homecare routines, clean your teeth and help you maintain good oral health in the future.